DesignApplause | Ronan & erwan bouroullec. Lampalumina. Ronan & erwan bouroullec. Lampalumina. 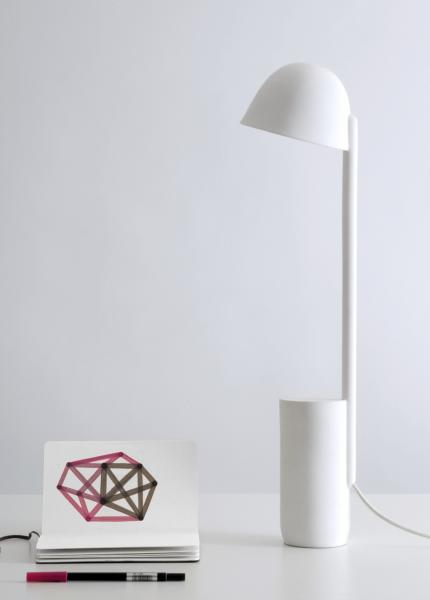 Ceramica alumina, for the lamp of the future. Lampalumina is a delicate lamp collection by Ronan and Erwan Bouroullec, utilizing the high-tech, ceramic-aluminum fusion with subtle qualities. Light is of the essence, and this state of the art project aims for a harmonious blend of precision, the solidity and texture of industrial ceramics and the flexibility of the craft. 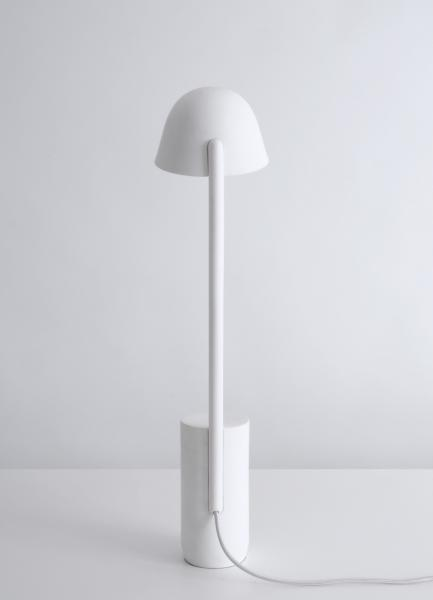 Originally used in aerospace, the free form use of this ceramic sheds light on a lamp that is sleek, soft and interesting looking- maintaining an air of simplicity,while bathed in clean white. This innovative collection offers an introduction to what could become a model for future illuminating products to come.